For those who might be interested, below are a couple of recent book reviews I’ve written for Reviews in Religion and Theology. 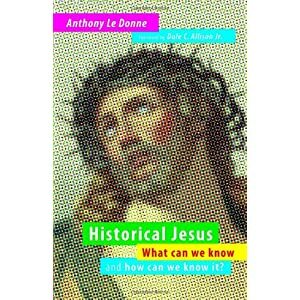 * *This is the pre-peer reviewed version of the following article: Daniel M. Yencich, Review of Historical Jesus: What Can We Know and How Can We Know It?, by Anthony Le Donne. Reviews in Religion and Theology 20, no. 1 (2013): 80-82. The published article can be accessed in full here. 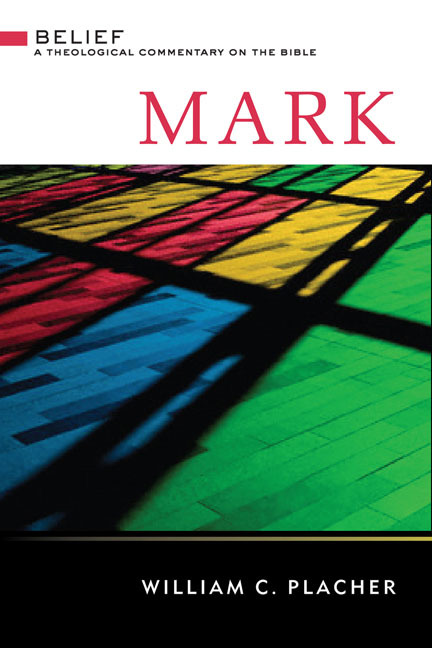 * *This is the pre-peer reviewed version of the following article: Daniel M. Yencich, Review of Mark: A Theological Commentary, by William C. Placher. Reviews in Religion and Theology 20, no. 1 (2013): 115-117. The published article can be accessed in full here.